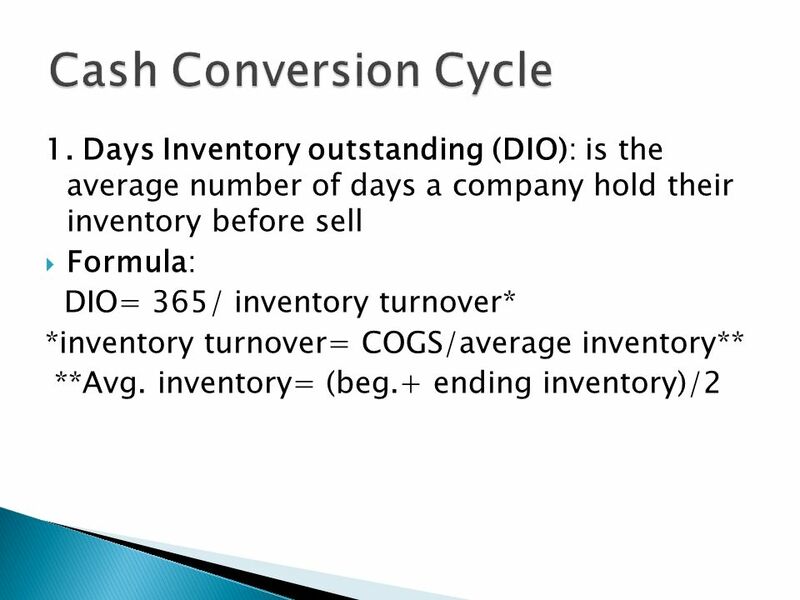 Some compilers of industry data (e. g. , Dun & Bradstreet) use sales as the numerator instead of cost of sales. 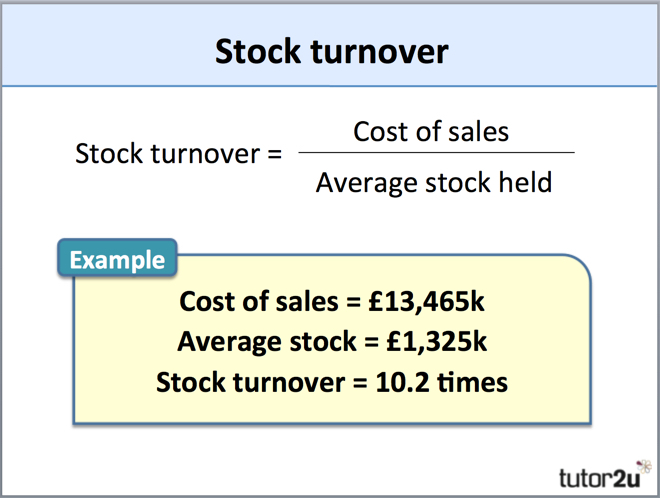 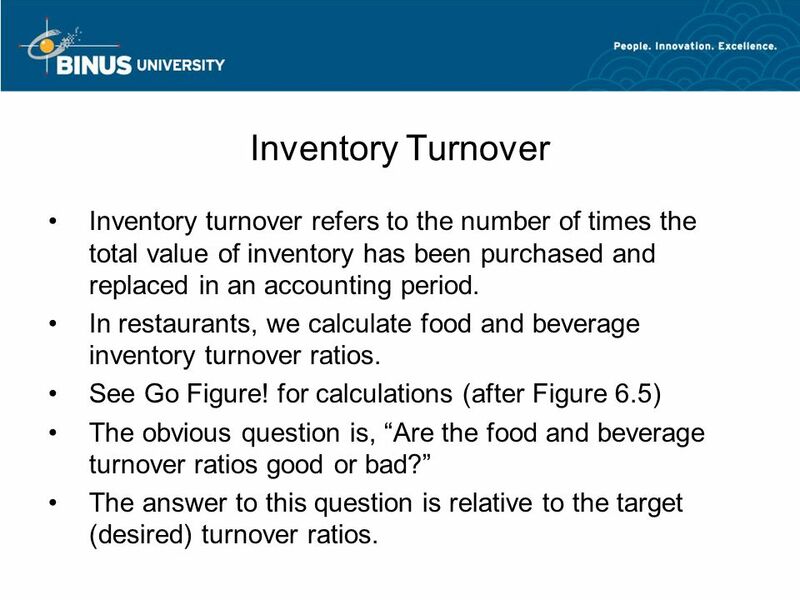 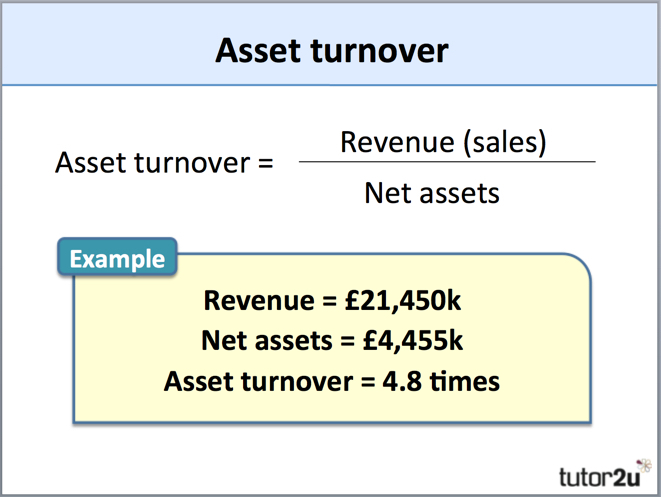 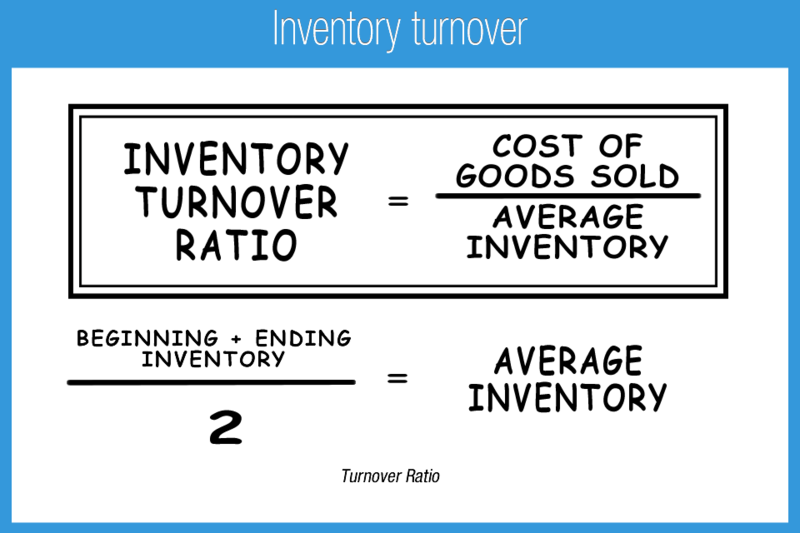 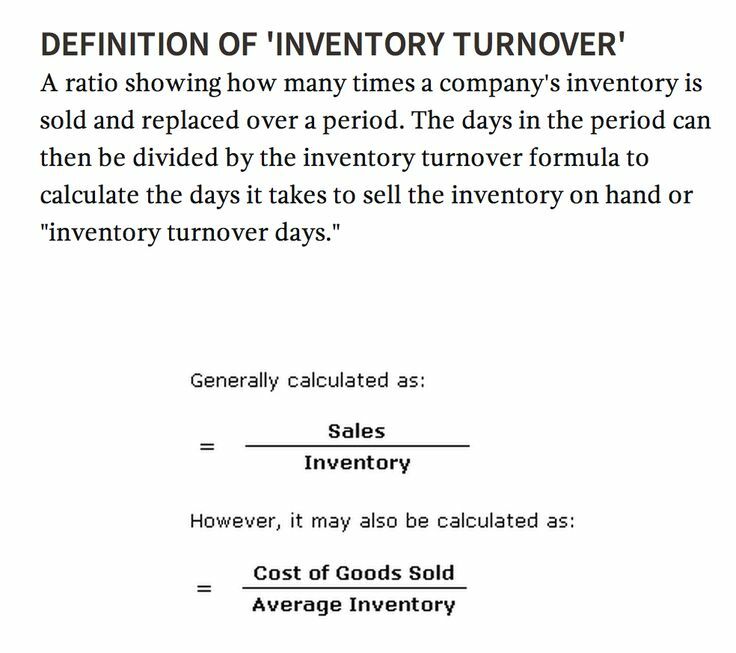 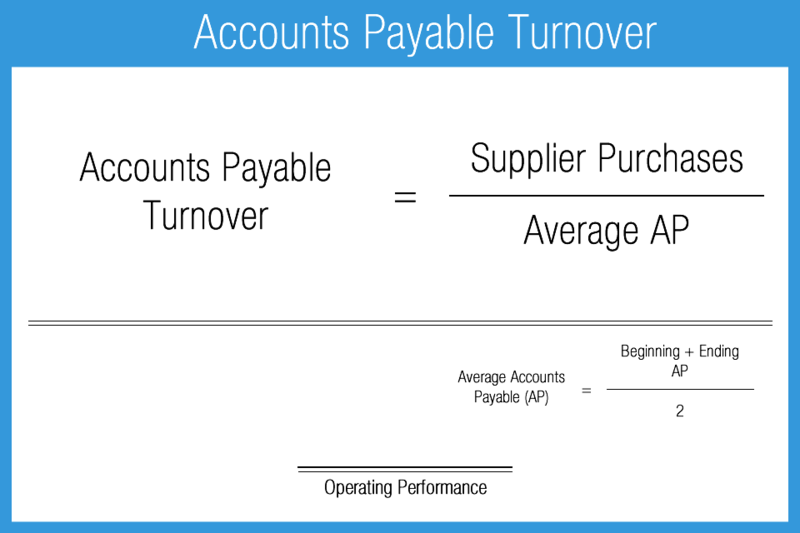 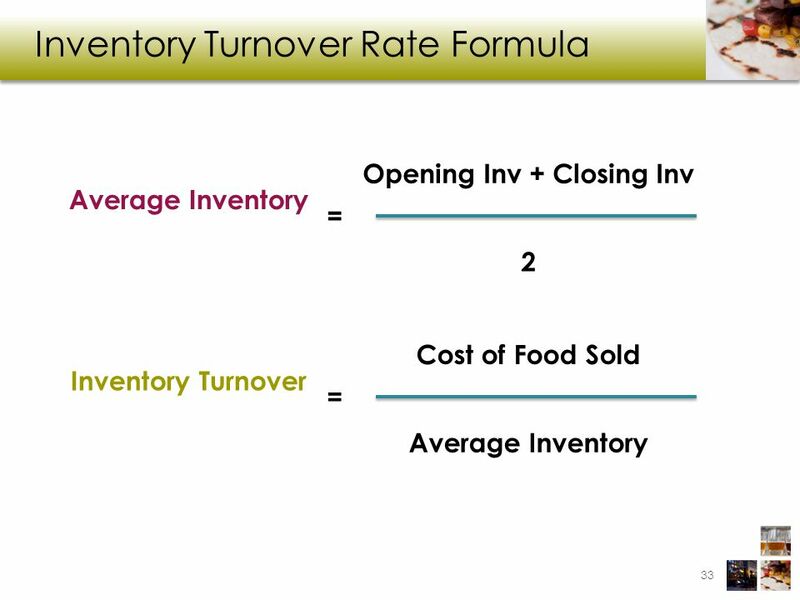 Cost of sales yields a more realistic turnover ratio, but it is often necessary to use sales for purposes of comparative analysis. 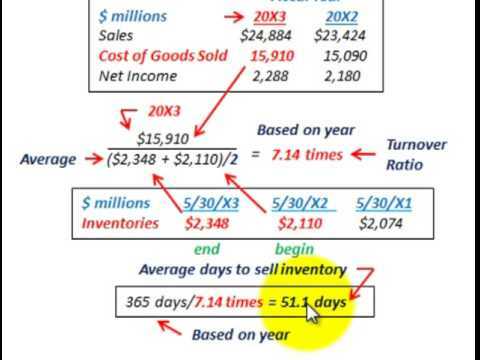 Cost of sales is considered to be more realistic because of the difference in which sales and the cost of sales are recorded. 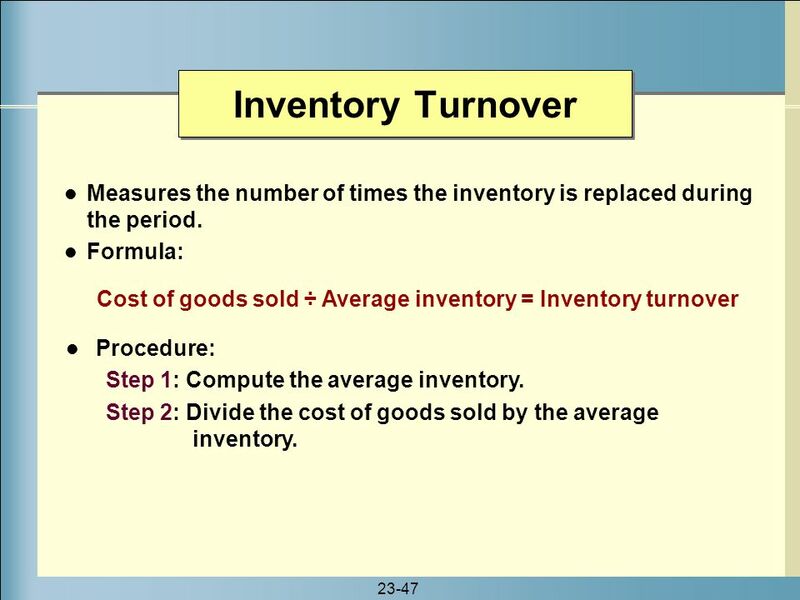 Sales are generally recorded at market value, i. e. the value at which the marketplace paid for the good or service provided by the firm. 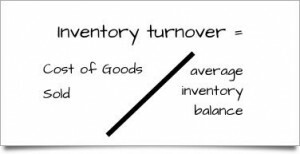 In the event that the firm had an exceptional year and the market paid a premium for the firm's goods and services then the numerator may be an inaccurate measure. 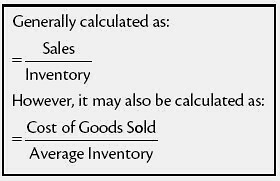 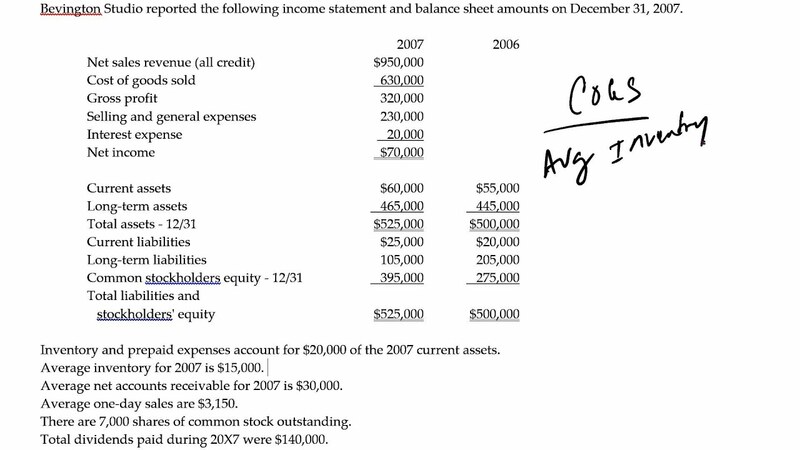 However, cost of sales is recorded by the firm at what the firm actually paid for the materials available for sale. 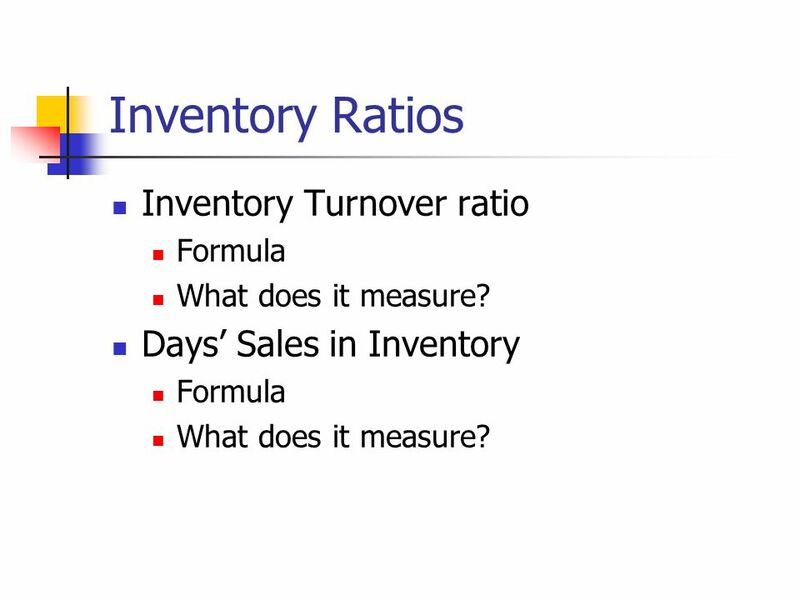 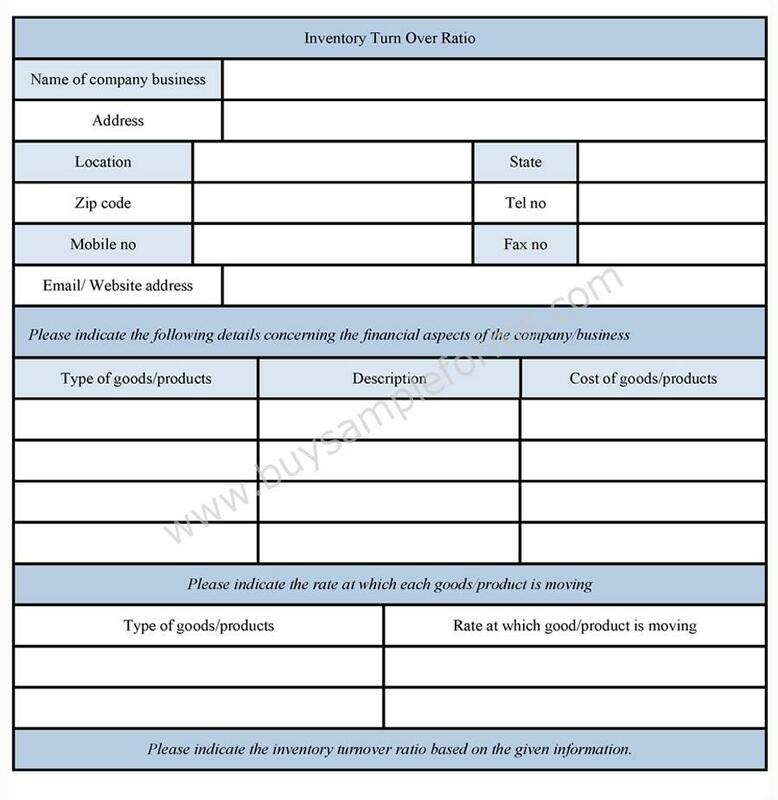 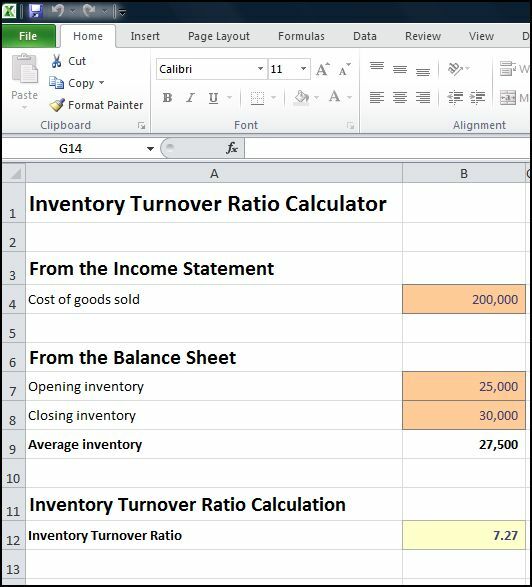 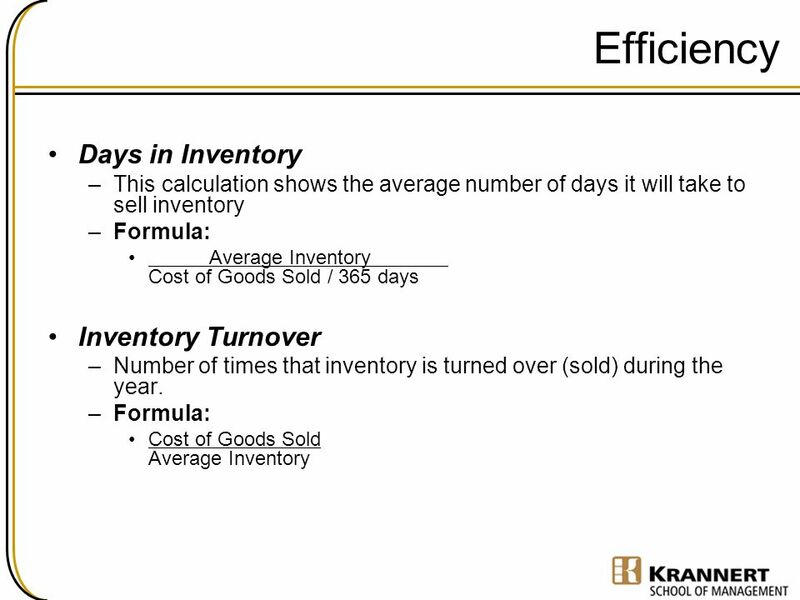 Additionally, firms may reduce prices to generate sales in an effort to cycle inventory. 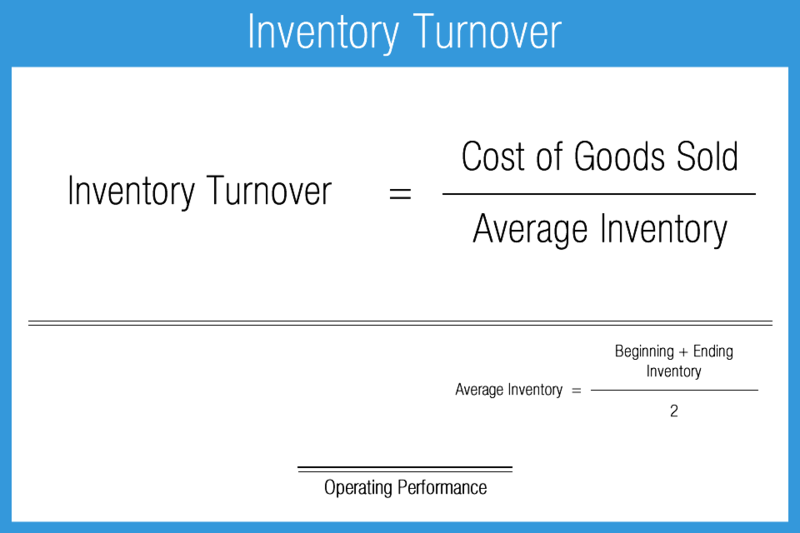 In this article, the terms "cost of sales" and "cost of goods sold" are synonymous.